Soil acidity is an economic and natural resource threat throughout the south-western agricultural area of Western Australia. 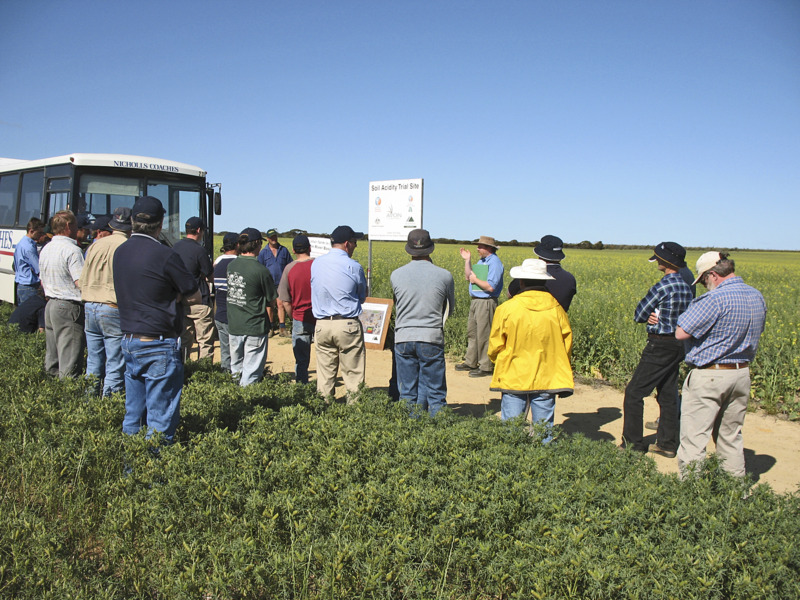 Production loss and sustainability are of major concern to farmers, with more than 14.25 million hectares of wheatbelt soils currently estimated to be acidic or at risk of becoming acidic to the point of restricting production. The estimate of production loss for the wheatbelt due to acidity is $498 million (Herbert 2009), or about 9% of the annual crop. Approximately 161 000 soil samples, including about 67 000 from the subsurface, collected from over 93 000 sites across the south-west agricultural area from 2005-2012 were used to assess the current soil acidity situation (Gazey et al. 2013). These samples show that 72% of topsoils and 45% subsurface soils were below the targets pHCa of 5.5 and 4.8, respectively. Mapping of this information at the farm scale showed that the extent and severity of acidity varies geographically and with soil type (Figures 1 and 2). The Central Northern Wheatbelt Ag Soil Zone soil samples, which are dominated by sandy earths, had 72% of topsoil samples and 66% of the subsurface samples below the pH targets. 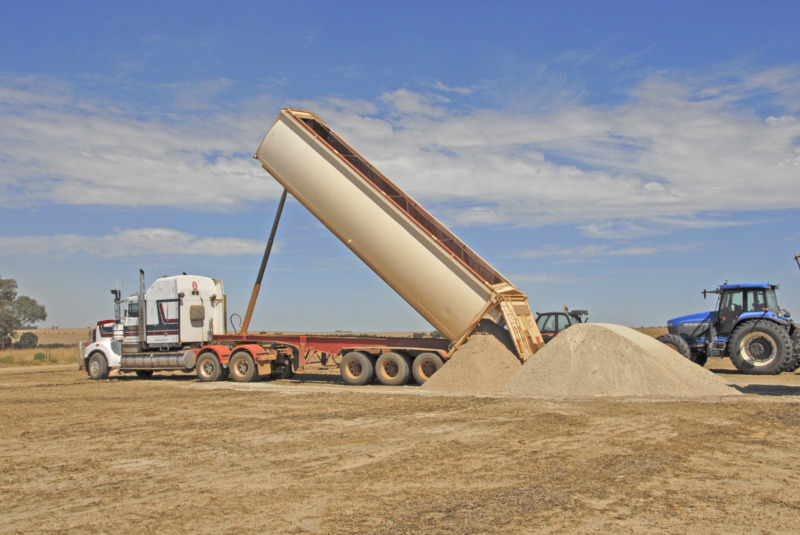 In contrast, gravel soils of the Darling Range and South Coast Ag Soil Zones returned 89% of topsoil samples below the target, however, subsurface acidity was less common with 34% of subsurface samples below target. 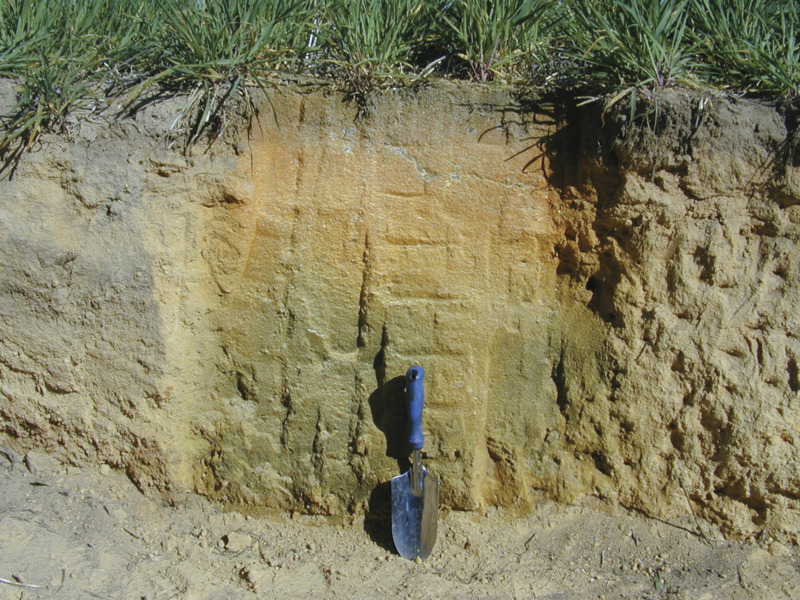 A similar pattern for the deep sandy duplex soils of the Southern Wheatbelt Ag Soil Zone was observed with 84% of topsoil samples below target and 36% of subsurface samples below the targets (Gazey et al. 2013). A comparison of samples collected from 2004-2006 to the 2010-2012 samples showed that for most of the south-west, the situation has remained static. In some areas, particularly around the central northern wheatbelt, the situation has improved, but 50-75% of samples were still below target (Gazey et al. 2013).